How Empmonitor Act As A Savior For Business? It is quite obvious that creating such a team who can together be effective employees for your business is not an easy task. You have to be conscious while hiring your employees. And if you manage to get the best one then they can prove to be an asset for your business growth. But what if they were productive during their initial joining period and now they are not that much dedicated towards the company’s growth? We all know the importance of working hours in any organization, right? What if your employees are wasting their production hours? How will you make a judgment whether they are being productive nowadays or not? Tensed, right? You should be as I won’t say that it is not the matter of concern but, I can provide a great solution to overcome such situation. Eager to know? Then let’s proceed and look into the points one by one. Well, before we start let’s just check out why it is important to make such judgments. Yes, the above screenshot is showing you correct stats and present scenario which businesses are facing. Can you imagine if you are not aware of these reasons then how dramatically your business is going to be affected? The truth is that about 55% of revenue is lost due to employees fraud, 85% of the working hours are affected due to the personal affairs of your employees, 80% of your business confidential data are stolen by insiders whom you cannot find and about 57% of expenses are made on the labor disputes. From the above stats, you can get a rough idea about your loss which you are going to face if you neglect the term “Employee Monitoring”. Now the next thing which you should search for is HOW to overcome from such a situation? So let’s see. 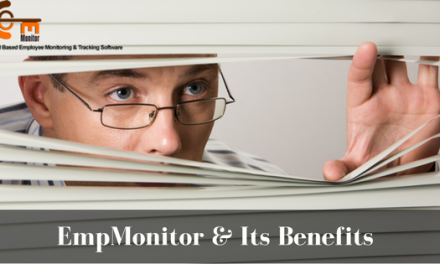 Opting an Employee Monitoring Software will help you a lot to overcome this situation. 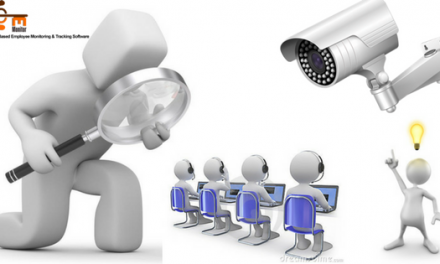 It is a software that provides you a web-enabled device which can help you to keep eyes on your employees. Take screenshots of the work done by the employees. It is also considered as the central manager. Keep the record of activities performed by the employees. Also, it provides you alerts if any undesired activities happen. Websites viewed during the working hours. Also, let you know the window application usage. And according to the above records, you are able to block the entire use of certain application or for only some specific days or hours. So these were the activities which Empmonitor allow you to avail. 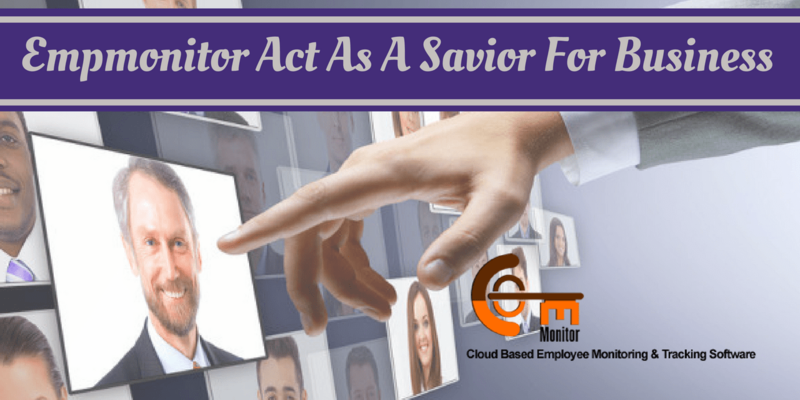 Hope I was clear on my words to explain to you how Empmonitor act as a savior for business. Feel free to ask queries if any we will love to answer them. Share your views on this blog post and do follow our blog on Empmonitor. 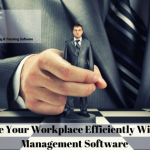 NextHow To Get Victory For Your Business Using Employee Tracking Software? Hello, I am Sweta Kumari, a desirous Digital Marketer. I am specialized in creating blogs on social media and currently serving in a Digital Marketing firm. I have a great zeal to explore social media marketing, I enjoy exploring technical traits used in Digital Marketing. How To Track And Measure Employee Productivity In Your Work Place? How Can You Efficiently Monitor Your Office Activities With Technology? What Are The Pros Of Employee Monitoring?